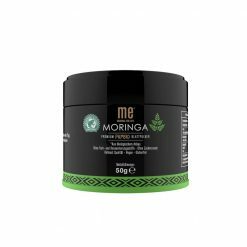 ME Moringa Premium Purbio Leaf Powder is produced by ME Superfood. 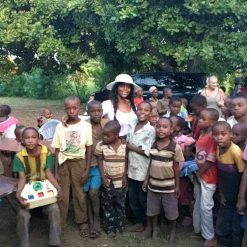 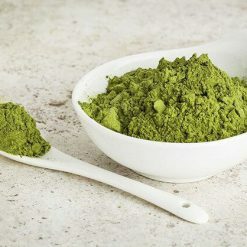 Read all about the numerous health benefits of this nutritionally rich superfood plus a profile on the ethical, socially responsible and environmentally friendly practices undertaken by ME Superfood in this article. 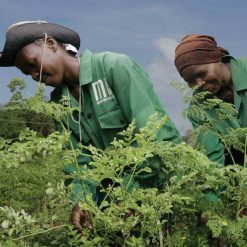 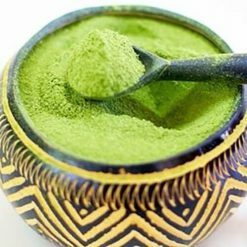 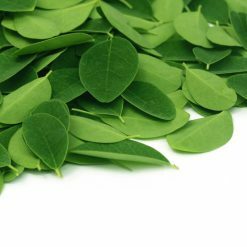 The natural concentration of the substances in Moringa, such as antioxidants, 7 vitamins, 22% plant protein, all 8 essential amino acids, omega 3 and omega 6 fatty acids and 14 important minerals, is unique in nature. 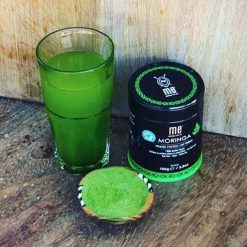 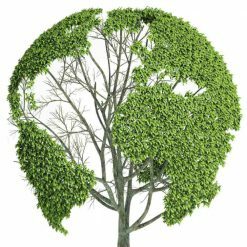 This is the reason why Moringa is called the ‘tree of life’ in many cultures around the world. 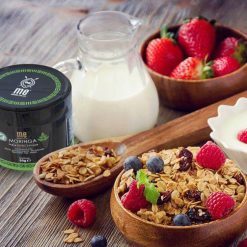 Up to 5g in accordance with individual tolerance stirred into smooothies, cereal and other foods.